There are tons of free and best blog sites / blogging platforms available in the market to create a blogs., but not at all are good to choose. In this article, I share a top 10 free and best blog sites to create a free blogs and starting your blogging career today. Blogging is a technique in which you can create , make, design posts or articles on any topics according to your own interest and passion, and publish it on the world wide web for your presence all around the world. Start a Blog with iPage Web Hosting today and get an exclusive discount plus + a free domain name. You can tell the world what is in your minds on your own personal blog. You can create and articles or posts on any topics, and just hit publish . At in 2016, blogging is also makes a very powerful profession. Because many pro-bloggers can make living with only blogging. Many pro-bloggers earn online money through her blogs. Even they earn thousands of dollars monthly with a single blog. Here are a list of some best blogs/blogging sites where you can make your own blogs. Blogging is a world top class and best ways to inspire others, deliver your knowledge to others, motivate yourself as well as others, and also main thing is that express yourself. You don’t have any professional experience of starting a blog or any professional writing skills for writing, because you just write about yourself or success stories or related topics in your own words. Basically, blog is type of website, where you can make posts or articles and publish it on daily basis. But in the websites, you don’t update regularly, you just make a website and then user can maintain its traffic and contents. You can create blogs on any topics , but according to your own passion. If you have passionate about any things, you can create a blog and start writing. We have point out some main topics which are very famous today to start a blog and make huge income from it. This list not completed because there are dozens of other topics also available. There are a huge knowledge in it, because with blogging you can get a large amount of knowledge. When you write a new post on daily basis, you can search, and that’s why due to more search more knowledge you can get. 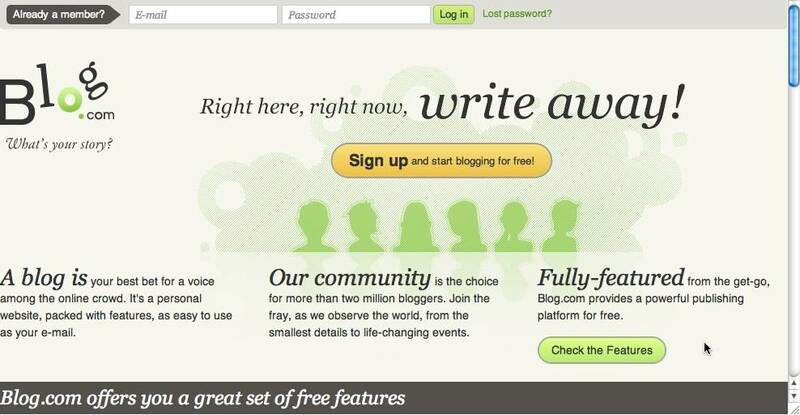 Blogger is a CMS based blogging platform, developed by the Google. This is the word famous and best CMS blogging platform where you can create your free blog according to your own interest. You can get free sub-domain which is like that ( yourname.blogspot.com ). There are millions to billions blogs are already created through blogger platform and everyday a huge number of blogs created. I personally recommend you, if you want to start blogging for learning and sharing your thoughts with the world then choose Blogger platform. 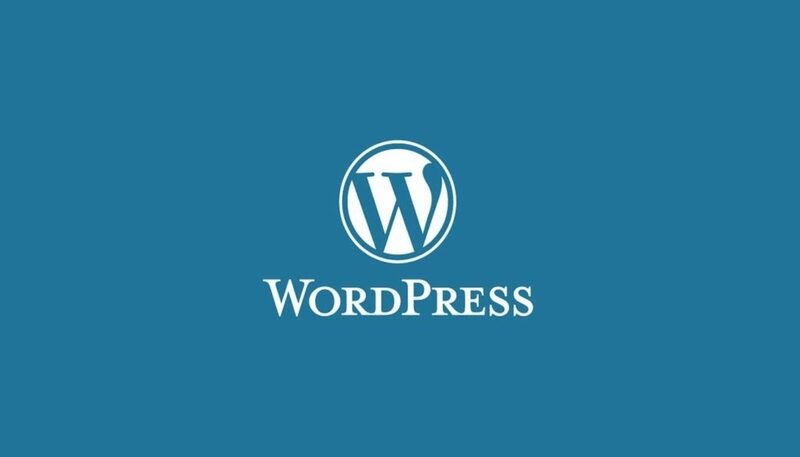 WordPress is a world largest CMS ( Content Management System ) blogging platform. It is like blogger, but the main difference is that WordPress has many professional themes and plugins as compared to blogger, and you can use it easily. You can create two types of blogs on WordPress. Free or paid. But for start up you can create free blogs with free sub-domain. The world most famous and almost all professional blogs are created with this platform. Tumblr is a world third largest blogging platforms for make a free blogs. Also you can here create your free blogs and write posts and publish it on a single click. It is the best alternative of blogger and WordPress as well. Tumblr is most powerful than any other platform, so if you don’t like blogger or WordPress, you choice is only Tumblr. Typepad is also much like same as blogger and tumblr, and here you can also start your blogging career with free subdomain which is likely is that ( youname.typepad.com). It is a very popular blog site to create a blog. People frequently used TypePad for starting blogging. Weebly is also a very famous blogging platform. Weebly basically used for websites development in CMS system, but it introduces the blogging platform as well. So if you like you can start your blogging career on weebly.com as well. Webs is most like that of weebly.com. Like weebly webs also a websites building platforms but they allow users to create a free blogs with her free domain name, which are totally free of cost. It is also very known blogging platform. No one knows about how to published their articles just a few years back, but now there are dozens of free CMS (Content Management System) are available that provide you facility to published your articles within clicks, “Contentful” is one of them. 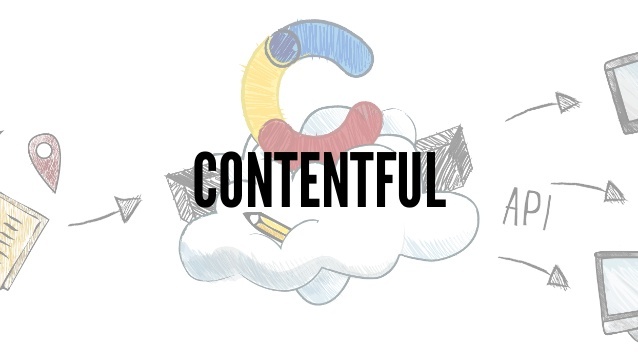 Contentful provides a way create your optimized contents and share with the world. 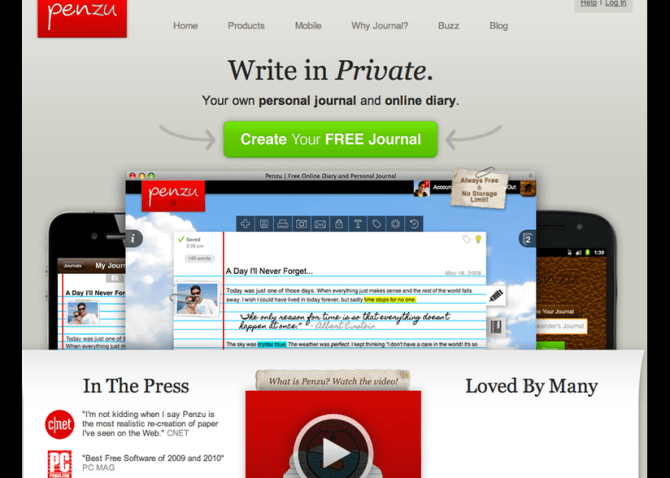 Penzu is a very awesome platform for creating free diaries and journals. It loved by everyone in the world due to it’s verstility. Easily create your first free online journal within minutes. Penzu provides you three types of journals. 1) Daily Diary 2) Expressive Journal 3) Travel Journal. So start today which you loves according to your interest. LiveJournel generally combines two types blogging and social networking. Generally it started like a CMS system (Like Blogger) in 1999, but with the passage of time there are different changes takes place and it converts into combinations of blogging and social networking. You can create your free blog here and also starting discussion with others. Like Blogger and WordPress, Blog.com also provides the facility to make a free blog where you can write anything related to your interest and passion. Write unique contents can get high ranking in search engine as well . So these are all the best and very powerful & very famous blog sites where you can start your free blogs with free sub-domains. I hope you may like this list. These are all totally free of cost , so hopefully you like that all blogging platforms. Simply share this post with others just for love. If you know about any other best blog sites then share in the comments section below. If you’ve any question in your mind then also use below comment section.